Welcome to A to Z Gardening Services. 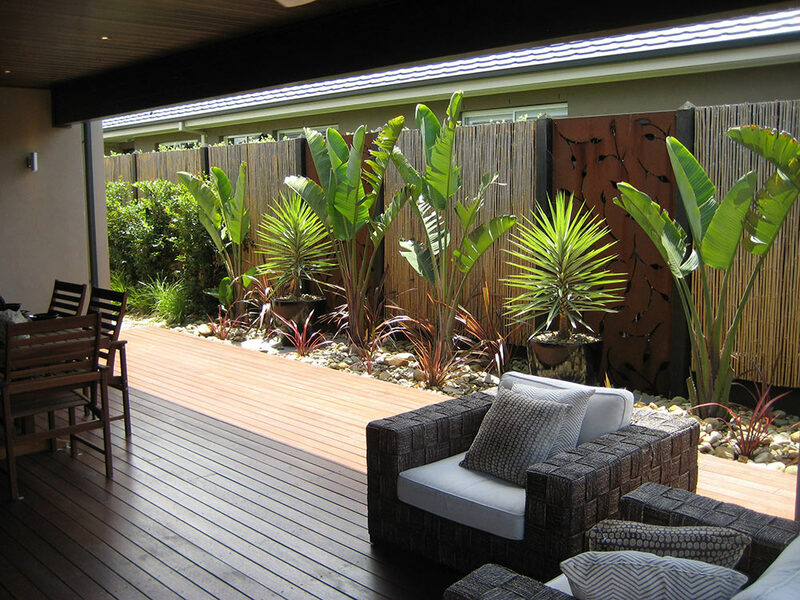 Gardeners Braeside our gardeners provide both domestic and commercial services to Braeside and surrounding suburbs. Led by a qualified gardener we provide a ride-on mowing service to Braeside as well as large area lawn mowing, commercial grounds and garden maintenance, domestic services you name it we’ll provide it. We cover a wide variety of gardening services, we are reliable, competitively priced and located nearby for prompt local service. Being fully insured and long term members of the Independent Lawn Mowing Association of Australia gives you peace of mind that you are choosing a gardening business that is professional in all aspects. Please visit our Services page to see a full list our services or use our Contact Us page to obtain a free no obligation quote. Prompt, reliable service awaits.